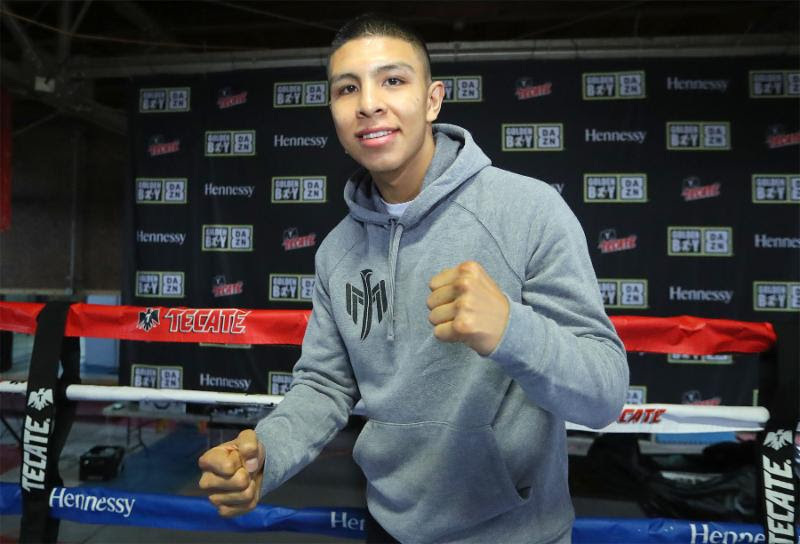 Mexican warrior Jaime Munguia (31-0, 26 KOs) and Japanese contender Takeshi Inoue (13-0-1, 7 KOs) hosted a media workout today at The Knockout Factory in Houston, Texas ahead of their 12-round battle for Munguia’s WBO Junior Middleweight World Title. on Saturday, Jan. 26 at the Toyota Center in Houston, Texas and will be streamed live on DAZN – which is just $9.99 per month after a one-month free trial. Fans in Houston can purchase tickets starting at just $25 at ToyotaCenter.com.